← Why did the AK-47 become so popular? 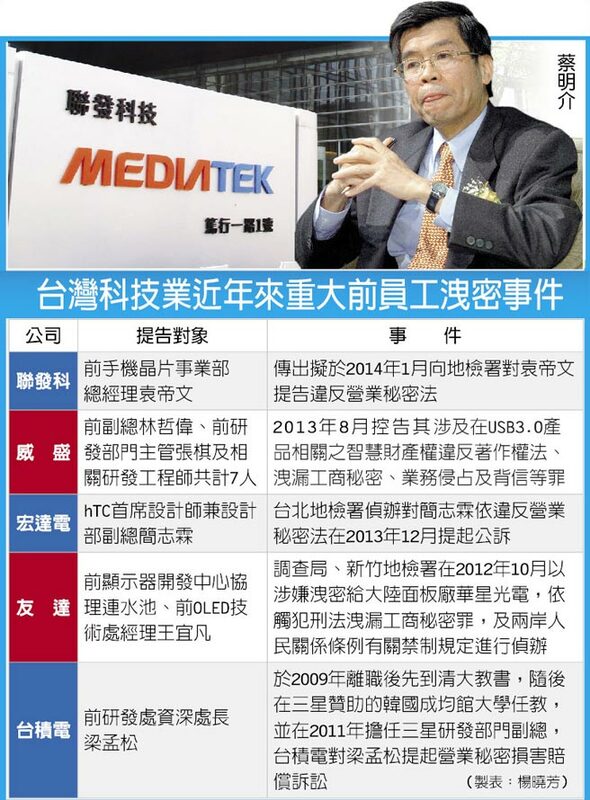 This entry was posted in Work and tagged 獵人頭, 聯發科, 袁帝文, Mediatek, SPRD, spreadtrum, Taiwan, 台灣, 展訊, 挖角, 洩密. Bookmark the permalink.